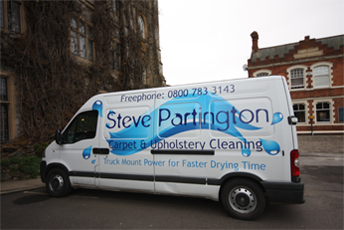 With over 25 years of experience in the industry, Steve Partington offers professional and trustworthy carpet and upholstery cleaning services across Street and the surrounding areas in Somerset. Working with a wide range of domestic and commercial clients, our experts use professional equipment removes stains and odours from both your carpets or upholstery, making them look as good as new. No matter whether your property is a commercial or domestic premises, we can help renovate your property after flooding to bring your carpets back to a high quality finish. If you are wanting an end of tenancy clean in Street, we can provide you with a specialist carpet and upholstery cleaning service to ensure you leave the property clean and tidy. By using our professional and reliable carpet cleaning service, this should guarantee that the owners will be happy and you can make sure that you receive your full deposit back. 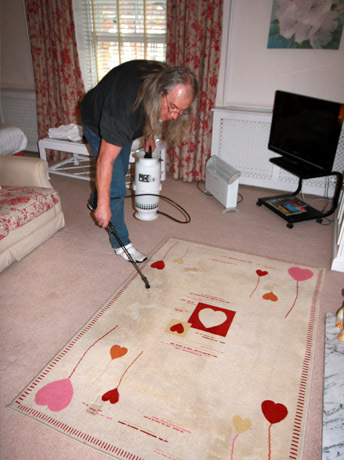 We provide professional and reliable carpet cleaning and upholstery cleaning in Street and the local Somerset areas. To find out more, contact us today on 0800 7833 143. "We provide a specialist carpet cleaning service across Street and the surrounding areas in Somerset."